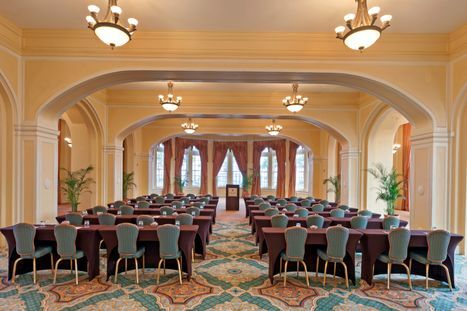 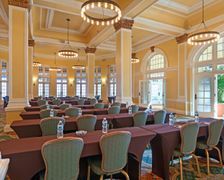 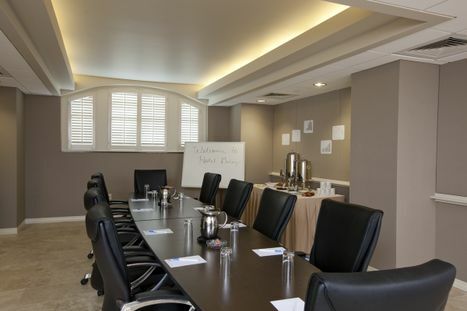 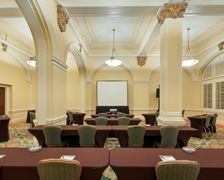 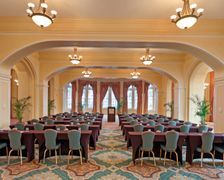 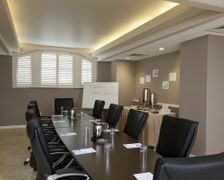 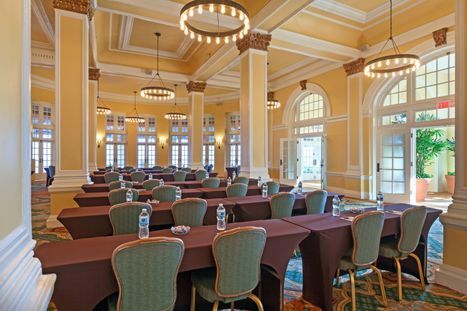 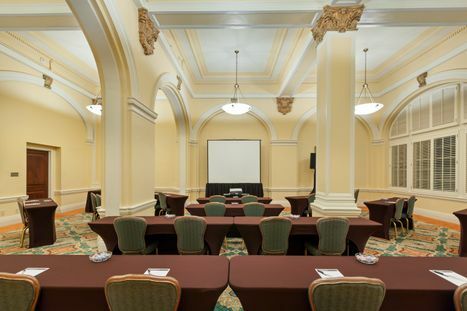 The hotel offers several board rooms for small meetings. 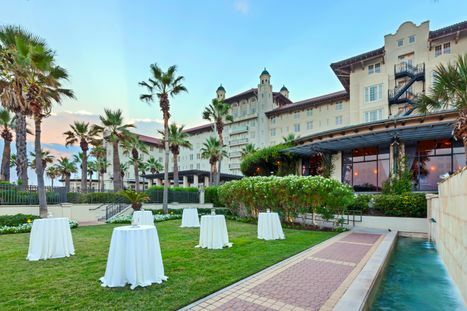 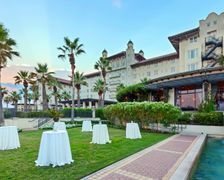 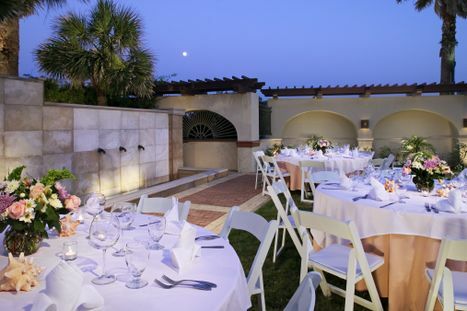 The Veranda at Hotel Galvez overlooks the Gulf of Mexico, Oleander Garden and the pool. 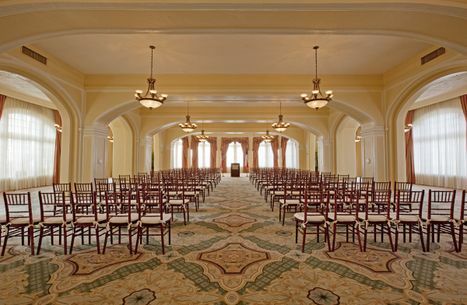 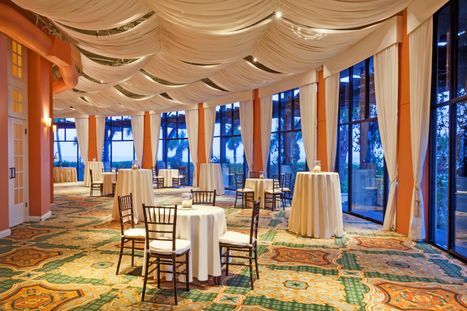 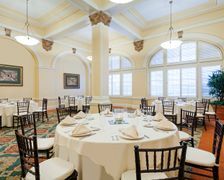 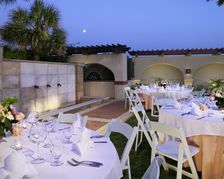 It's a wonderful venue for receptions, dinners and banquets. 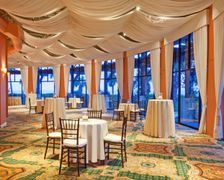 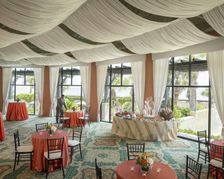 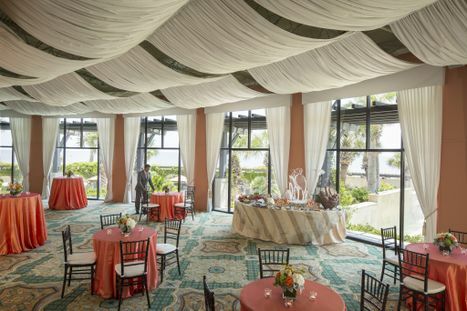 The Veranda offers a beautiful ambiance and overlooks the Gulf of Mexico. 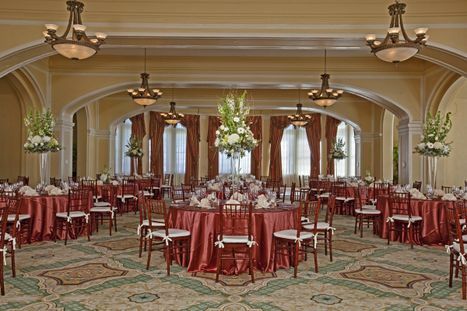 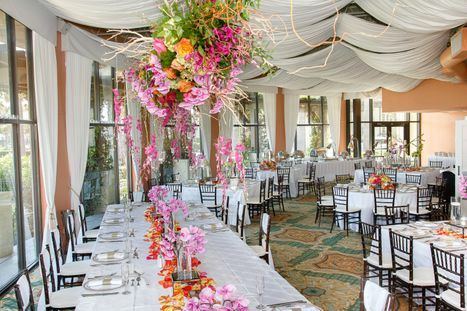 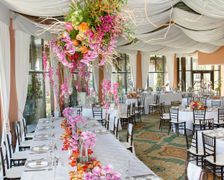 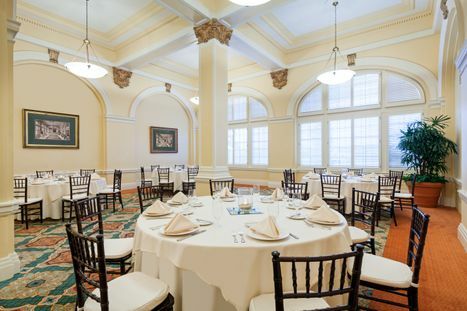 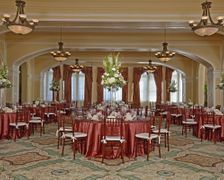 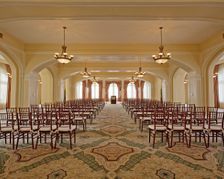 The space is ideal for banquets and receptions.